Scroll down the page to read the relevant section. Your Mississauga Library card now brings you many new services direct to your home! One of these would be of interest to our quilters. The Library now has downloadable magazines through Zinio. 89 titles are available including “Quilting Arts.” These downloads do not expire. Contact your local library for help accessing this service. The website is: www.mississauga.ca/library. This was made very clear to me while watching an episode of “Antiques Roadshow” on PBS. A young man had the world’s ugliest quilt (at least to me) that he had purchased at a flea market for $20 US. I say ugly because it was just a few rows of large orange / brown / orange / brown rectangles – very simple. It was valued, much to the shock of the young man and viewers at $40,000 US. Why? It had a written provenance, showing that it had been made by a “female slave” in 1842. It included the name of the plantation, the plantation owner, and to whom the quilt was bequeathed… down through time to before it was purchased at the flea market. Think of the emotional value of the quilts we pass on to our children and their children. Wouldn’t it be wonderful to have information for future recipients about who made the quilt, how and when it was made, for whom it was made, where did the design or idea come from (name the book, name the designer), how it was quilted (hand or machine)? 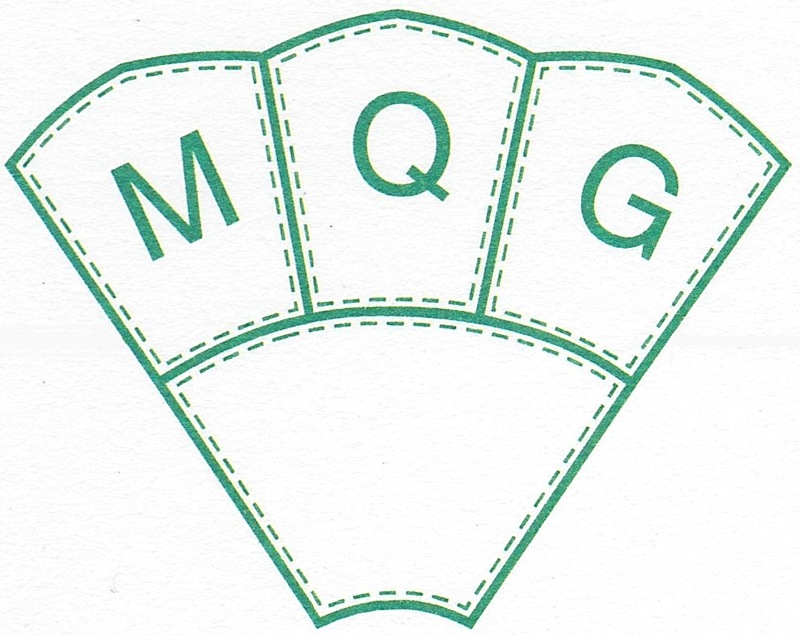 If it was long-armed, the name of the quilter might also increase the value. Wouldn’t this be a wonderful way to connect with the future? Imagine the delight of our descendants when reading the labels on the backs of our quilts. No unanswered questions or guessing – just lots of reliable information…because it comes from you, the quiltmaker.